Cold Spring Construction of Akron, NY awarded WALO USA with the Hydrodemolition sub-contract for the rehabilitation of the 1.1 mile long Buffalo Skyway in Erie County, New York. 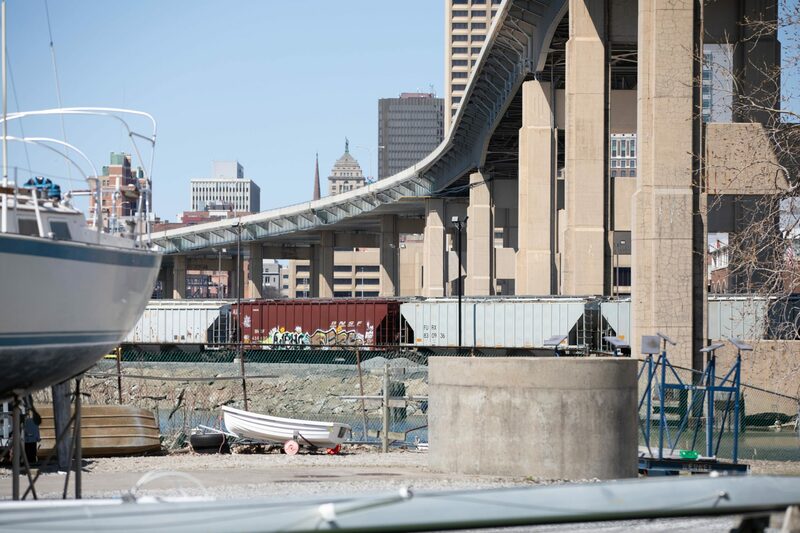 WALO was tasked with the removal of 360,000 square feet of concrete bridge deck to a depth of up to 2.5 inches during two consecutive partial closures of the structures in 2018 and 2019 in order to minimize the interruption for the traveling public. Our experienced hydro demolition operators equipped with two of the newest state-of-the-art demolition robotics were able to finish the north-bound structure in less than six weeks, which is a great achievement in productivity and output compared to other hydrodemolition service providers.